When creating an exotic-style or subtropical garden, start with a selection of undemanding hardy favourites with an exotic feel but also be adventurous and experiment with some tender species that come into their own in late summer. In recent years, changing climatic conditions has meant a greater range of exotic, subtropical and southern hemisphere plants can now be cultivated in more temperate climates. 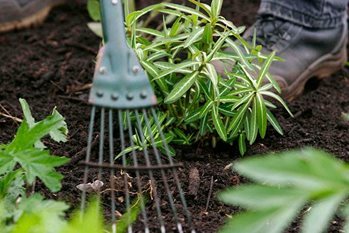 Plant nurseries are beginning to provide many of these plants, encouraging gardeners to experiment and successfully grow exotics as summer to autumn becomes warmer and spring arrives earlier. To learn more about growing these plants see Exotic and subtropical gardening. This section consists of usually widely available plants for general garden use. Many of the annuals and perennials listed can be grown from seed or cuttings and overwintered in frost-free conditions. Residents in city centres, milder coastal areas, southern counties and owners of warm, sheltered sunny walls might add considerably to these lists.